Enjoy the long weekend with family and friends. 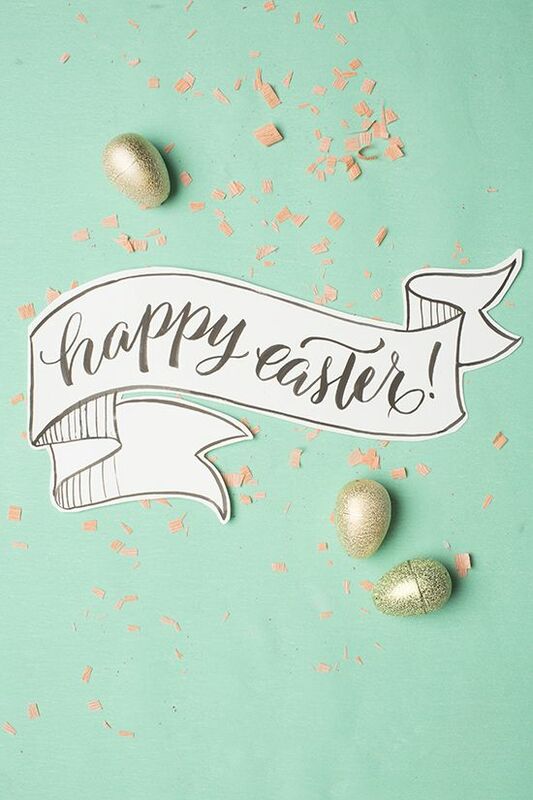 Eat a load of chocolate for us, relax and recharge. An extended weekend is the perfect time for getting creative and inspired, so try something new.